It’s a very simple concept. Want a great company? 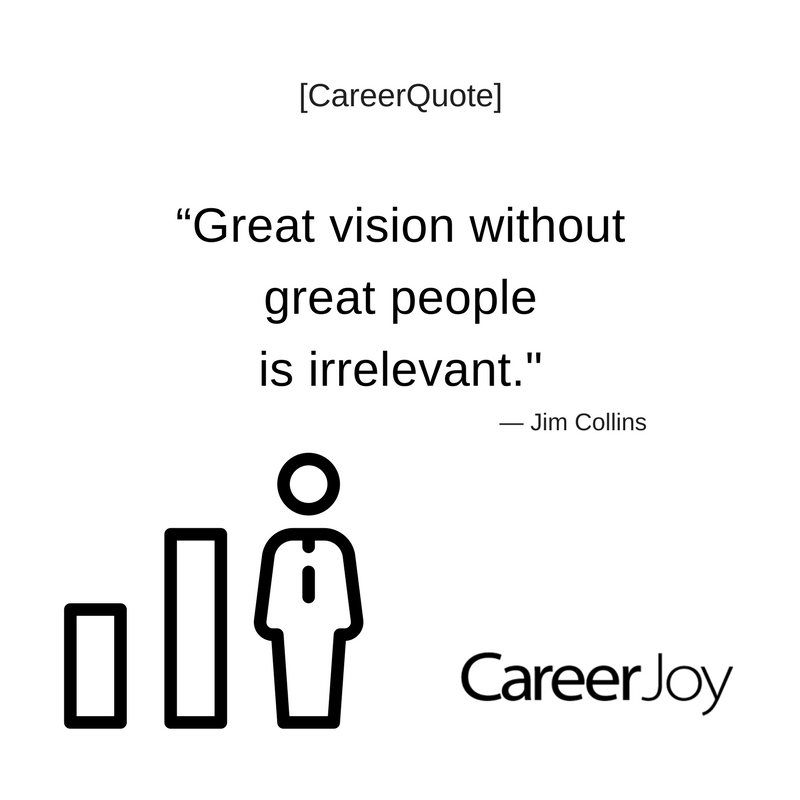 Hire great people. Want a good company? Hire good people. Want an average company? Hire average people. Want a struggling company? Hire those who struggle. Inc | Don’t Hire Managers Who Don’t Know How to Hire. P.P.S. Leverage the power of social media and learn to manage your online brand. Join our next webinar: CareerClass | Social Media & Your 3D Personal Brand | Learn.Grow.Succeed!